Once upon a time, two starving children found themselves in a magical world that threatened to both empower and devour them. 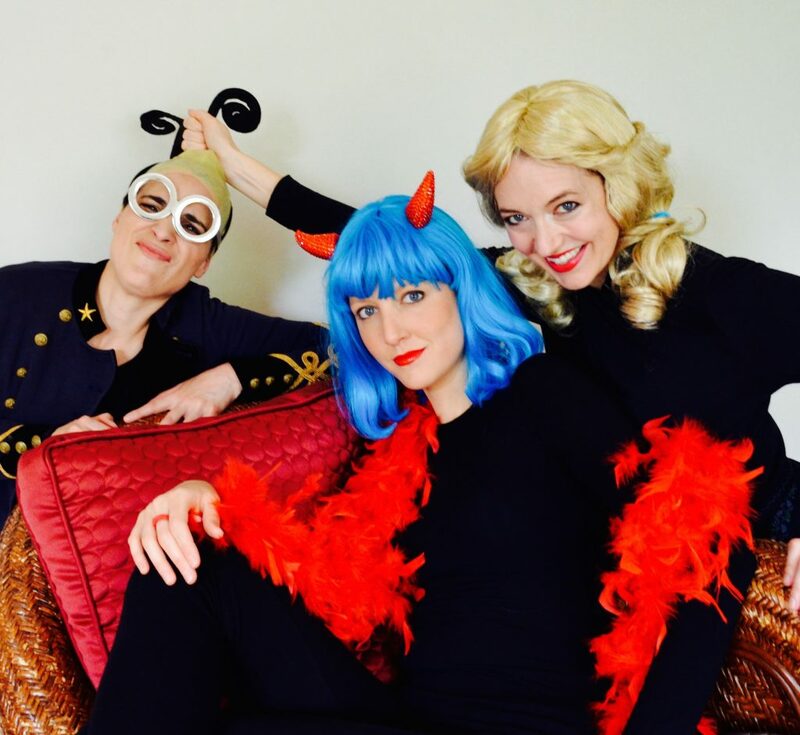 This family-friendly romp through Hansel and Gretel's forest is a multimedia adventure featuring classical, jazz, and pop singing, lip-sync, and dance. Gretel is confronted with candy, delusion, fashion, and popularity in this piece that explores the concept of hunger. Faced with these temptations, Gretel must choose whether she will betray her values and endanger the life of her brother or risk everything to save him. The witch presents a glamorous mix of predator and role model while the narrator comments with the shallow glee of a reality show host. The performance was created and produced by Jessica Renfro, a classically trained singer who has performed throughout the United States and Europe. As a former singer/songwriter, she recognizes that many genres of music are relevant to artistic expression, and she seeks to bring humor, immediacy, and modernity to the presentation of classical music with this show. Lost In The Woods uses music of all types to reflect the current dissonance of poverty surrounded by decadence.